Hardness and Primers are available in different sizes. These are identified for their features like accurate dimensions, highly efficient and strong. We manufacture and supply of these Adhesive Primer products to our customers at reasonable range. They are used in various applications and widely cherished by our clients. These are easy to use and available at affordable price. 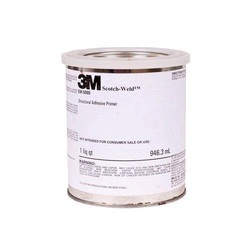 3M Tape Primer 94 can be used to promote adhesion of 3M tapes to surfaces such polyethylene, polypropylene, ABS, PET/PBT blends, concrete, wood, glass, metal and painted metal surfaces. 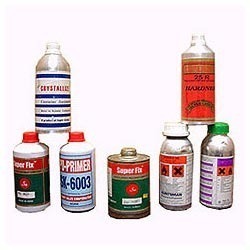 We offer wide range of primer adeshive.